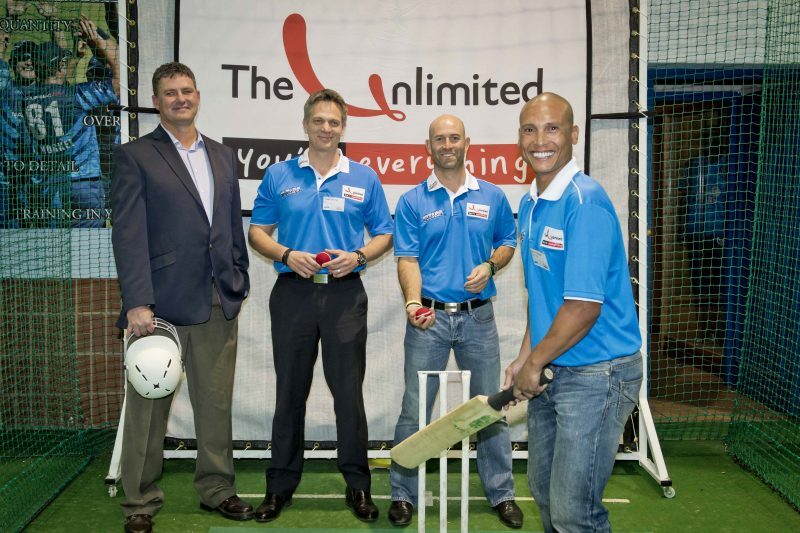 The financial services company The Unlimited announced today that it has signed a three-year sponsorship deal with the Titans cricket franchise. The multi-million rand agreement will secure naming rights to the squad, which will be renamed The Unlimited Titans. 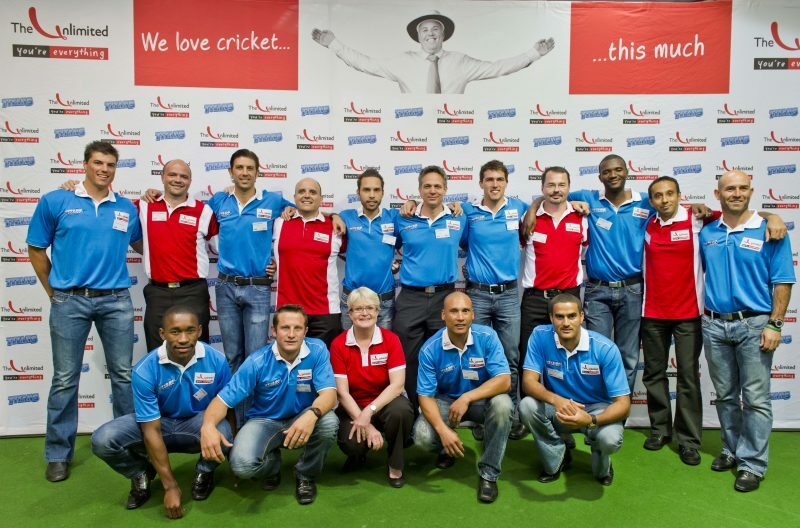 The Centurion/Tshwane-based Titans are considered one of the premier domestic cricket teams in South Africa. 2012/13 RamSlam T20 Challenge finalists, semi-finalists in the Momentum One Day Cup and semi-finalists in the Champions League T20 last year, the team have a high performance track record to defend in the coming season. The Titans are also a renowned breeding ground for the national cricket team and currently the squad has four representatives in the Proteas, including the one-day team captain AB de Villiers and the T20 international captain, Faf du Plessis. According to Steph Bester, CEO of The Unlimited, the company seized the opportunity to sponsor the Titans. “As a nation, South Africa is crazy about cricket and we are passionate, enthusiastic and loyal to our teams. This is especially true for the Titans who not only enjoy huge regional support, but also have a strong national supporter base too. In partnership with the Titans and their management, we will focus on driving the fan experience as well as supporting the squad in taking its rightful position as the number one domestic cricket team in South Africa,” Bester explains. The Titans bring a new dimension to The Unlimited’s extensive sponsorship portfolio. In addition to mountain biking and kite surfing, this has been spearheaded by the highly successful three-year title sponsorship of the Dusi Canoe Marathon as well as Zola Budd’s acclaimed return to South Africa to compete in two Comrades Marathons. The brand alignment between the Titans and The Unlimited is a perfect fit. Putting people first, The Unlimited is a forceful advocate of leadership development as it believes that only by building strong leaders can we truly make a difference to the future of South Africa. The company therefore puts leadership development at the forefront of its business practices. The Titans have already proved that they are doing the same on the sports front. “The Titans have a proven track record in leadership development and currently, their players captain three national cricket teams. It’s common knowledge that AB de Villiers heads up the Proteas’ one-day squad, but it’s a lesser known fact that Titans players also captain the woman’s and blind national cricket teams too. This best of breed philosophy is what drives us as a business as we want to create a better future for all South Africans and believe this can only be achieved by building strong leaders. Our partnership with the Titans is therefore a perfect fit with our leadership drive and confirmation in our confidence in cricket as a powerful marketing partner,” Bester comments. Jacques Faul, CEO of the Titans, says The Unlimited’s sponsorship of the team is the start of an exciting chapter in the continuing evolution and success of the Titans. “Working with The Unlimited for the past month, we’re already impressed with their enthusiasm and the fresh approach they have been bringing to both cricket and the Titans sponsorship. It will be interesting to see how this develops. Going forward, this is going to be a valuable partnership that will constantly look for ways to enhance the face of Titans cricket, especially the fan experience,” Faul comments. The Unlimited Titans will kick-off the 2013/14 season with two eKasi Challenge matches taking place at the Mamelodi Oval over the next two weeks. After this, the team will be leaving for India to take part in The Champions League in September. It’s then back to South Africa for the start of the domestic season with the Momentum One-Day Cup in October. The Unlimited’s sponsorship deal with the Titans is effective from 1 September 2013. 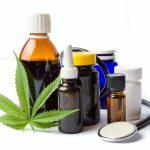 For more information, visit www.theunlimited.co.za. 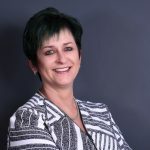 Author: Christel Liebenberg from Peridot Communications. Originally distributed by MyPR.co.za.